* Geography: Mostly flat to rolling plains and low mountains. * Elephant grass and semi-deciduous forests make up northern section. * Government: Unitary Presidential Constitutional Republic. 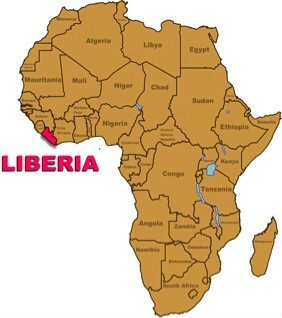 * Liberia was founded in 1822 by former slaves with the help of the American Colonization Society. 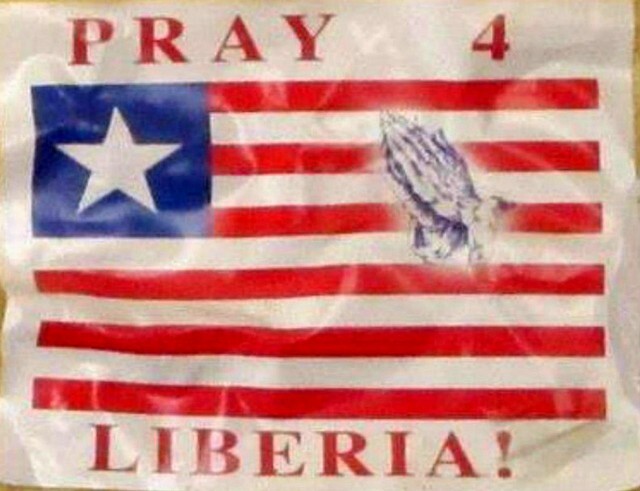 * Liberia imports 90% of its rice, a staple food, and is extremely vulnerable to food shortages. 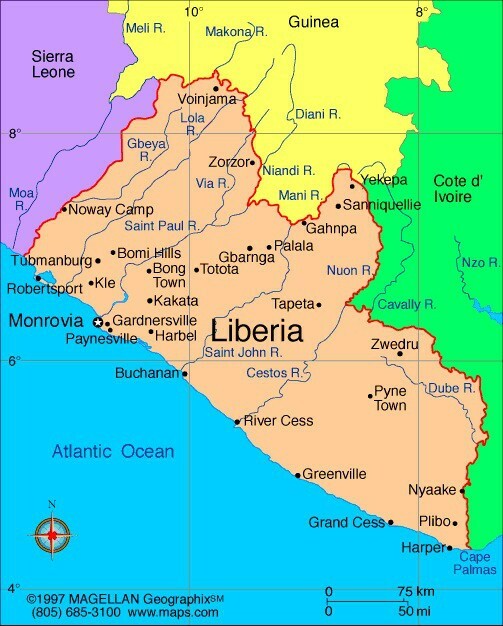 * Liberia was a founding member of the United Nations and the Organization of African Unity, now called the African Union. * As of 2013, the literacy rate in Liberia is still under 60% (with a higher percentage for males). * Primary and secondary education is free and compulsory from ages 6-16, though there is minimal enforcement of attendance. * The country’s education sector is hampered by inadequate schools and supplies, as well as a lack of qualified teachers. * The University of Liberia is the country’s largest and oldest university, opened in 1862 and today has six colleges, including a medical school and the nation’s only law school. 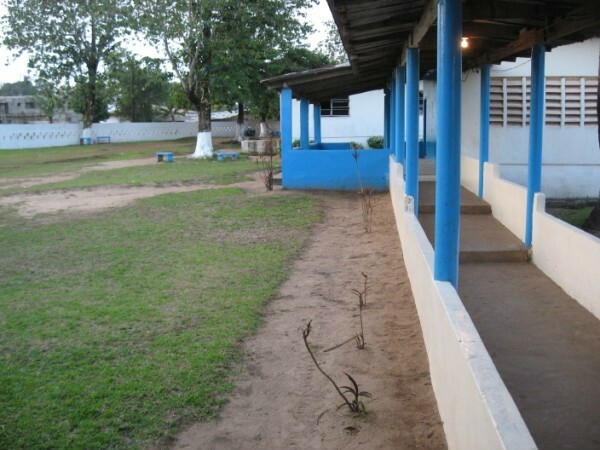 Click here for information about education in Liberia.